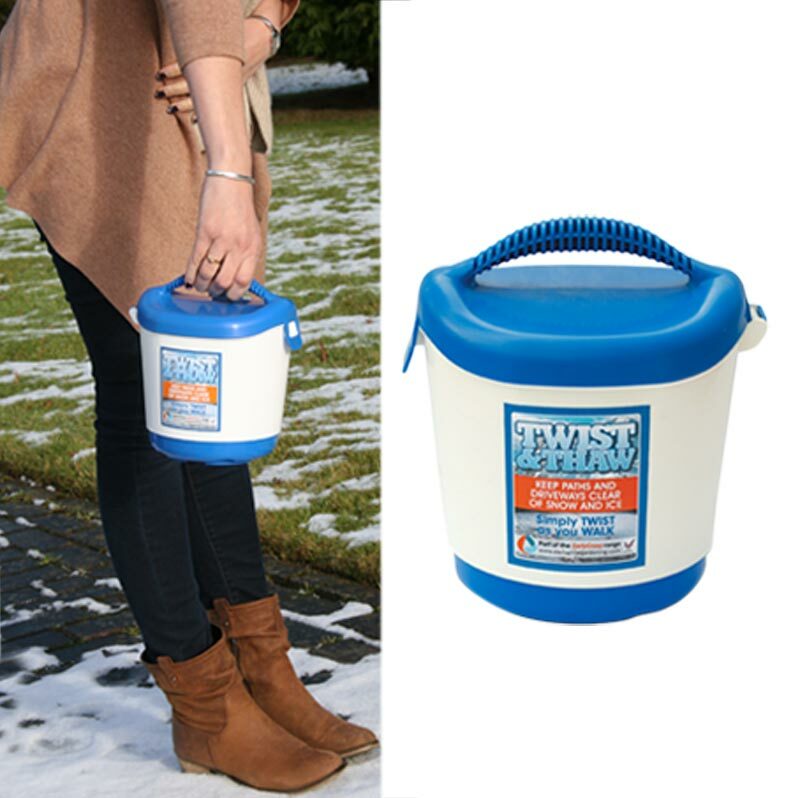 Twist & Thaw Hand Held Salt Spreader for garden paths, driveways and doorsteps. 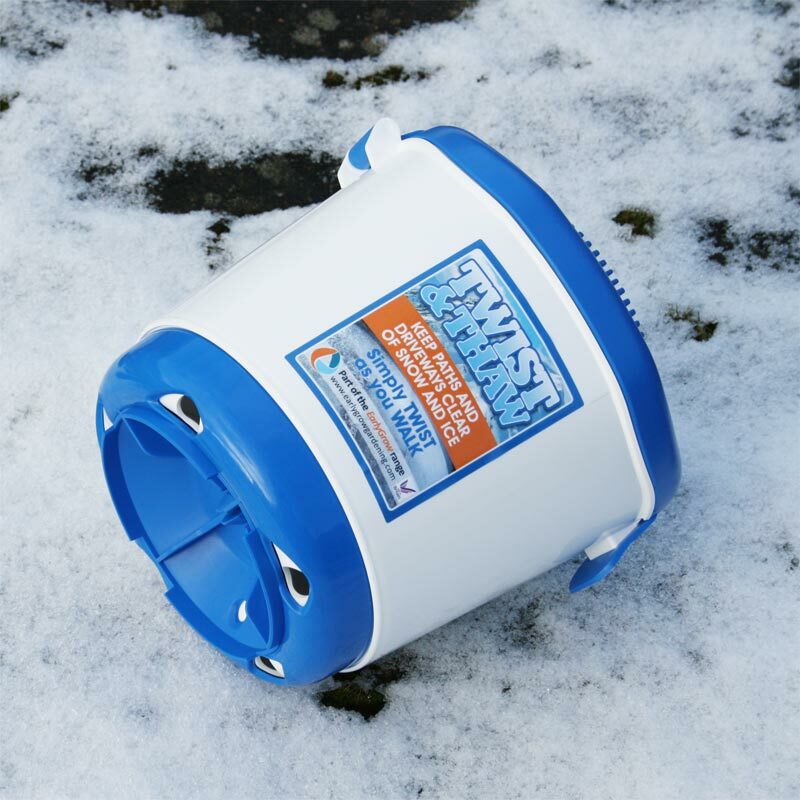 This is an easy and effective way to make paths and driveways safe throughout winter. 6 settings to enable an even deposit of salt/grit on areas which are susceptible to ice. 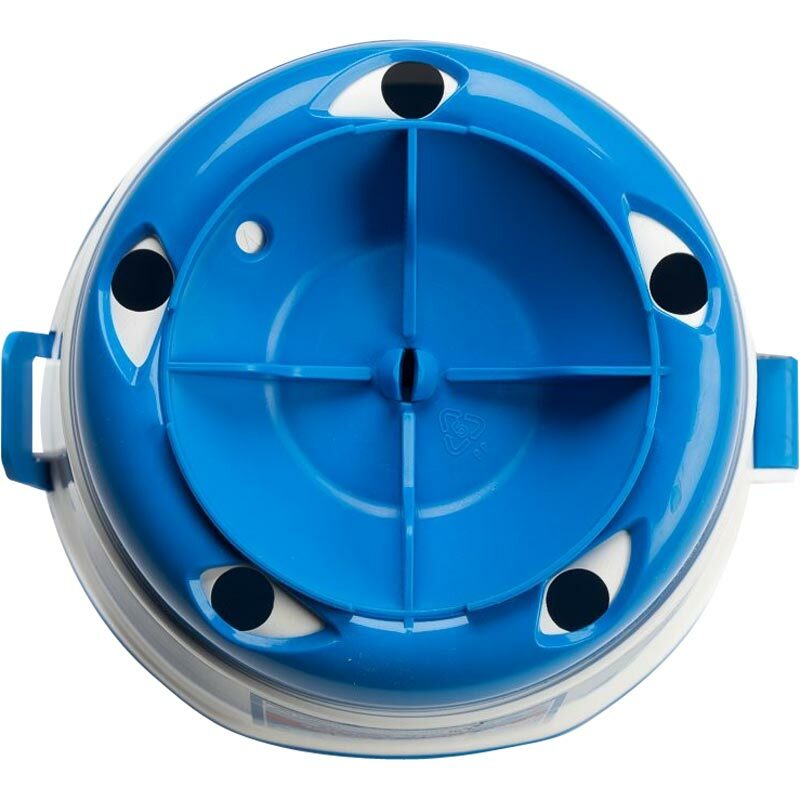 Capacity of 5kg and can be used with salt or grit. Bought this spreader when we had a bit of snow in January. Works really well at spreading evenly along a path or on the road. You do need to open the dial on the base quite a bit but is a useful but I’d kit. I bought three one for my car and one for my mother-in-law and myself for home, they work very well and have recommended them to my friends, best £15 I have spent this year. These hand held little devices are absolutely marvellous. You wouldn't believe how good they are...... I work at a retirement development in Scotland and can walk around with these for less than 10 minutes and have it all covered. Great little invention.